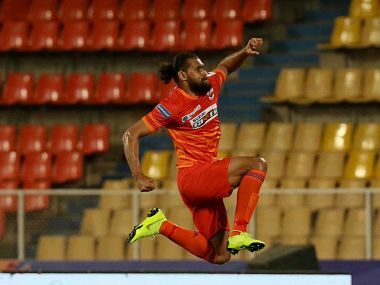 FC Pune City secured the bragging rights in the Maharashtra Derby after a 2-1 win over Mumbai City FC in their concluding match of this season's Indian Super League on Saturday. 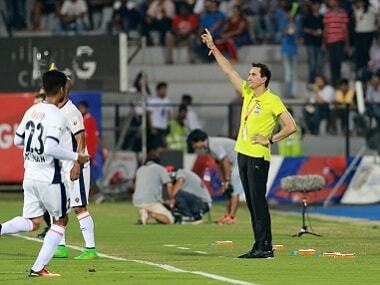 Given their dismal record against FC Pune City, Mumbai City FC’s wait for a win this season may last longer. 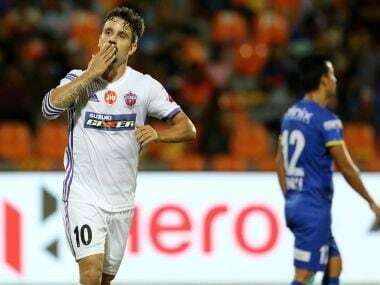 Catch all the live action from the Indian Super League match between FC Pune City and Mumbai City FC. 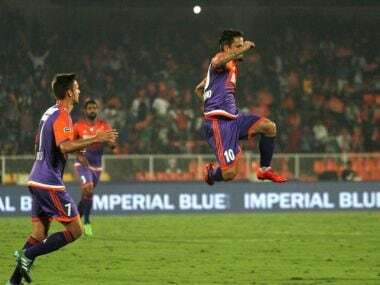 FC Pune City earned the bragging rights for the Maharashtra Derby after a late Eugenson Lygdoh goal handed the away team the spoils on a day where Mumbai City FC were the better team through 90 minutes. 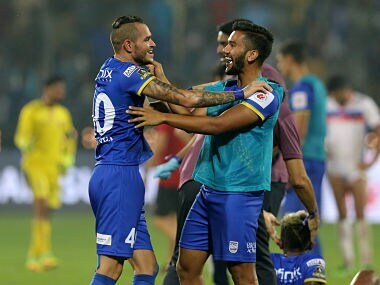 This season’s second Maharashtra derby is a stark reminder of the gulf between the two clubs on display. 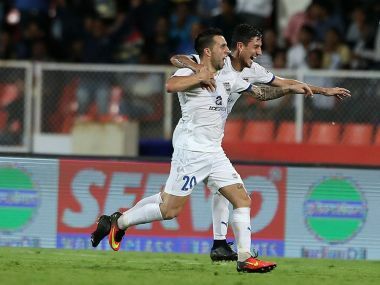 While Mumbai City FC are a point behind league leaders Delhi Dynamos and are sureshots to progress to the play-offs, FC Pune City languish in seventh spot with 9 points. 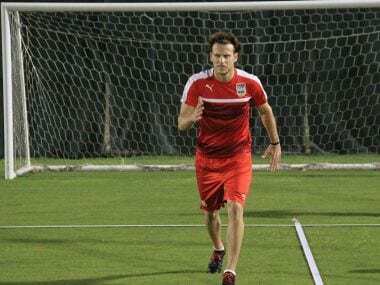 Mumbai City FC's marquee signing Diego Forlan showed glimpses of his old touch as they tasted a rare away win after putting it across FC Pune City 1-0 in their opening match of the Hero Indian Super League at Balewadi Stadium on Monday. 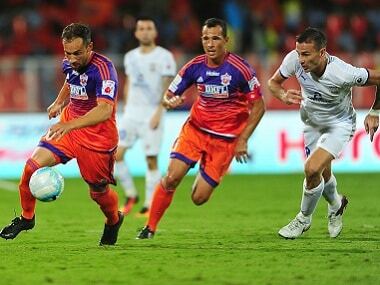 The third game of the ISL 2016 will see FC Pune City host Mumbai City FC at the Balewadi Stadium on 3 October, in what has been billed as the Maharashtra Derby.